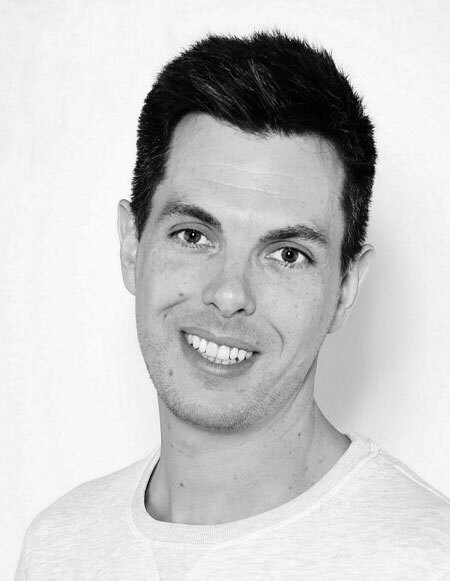 Tim Williams studied Retail Management at the University of Surrey and immediately afterwards started with an airline software company in a junior sales role. Seeing the company grow and then be acquired by a global services company gave him the appetite to build his own business. After a four year term at a large global software company, now part of Dell where he looked after key accounts, he and his business partner Tom established Luma, a tech company focused on creating interactive experiences for brands. In 2013 they created YR Store after coming up with a great concept that made the most of a trend for large, bold prints on t-shirts and other items. YR Store is a custom fashion brand where consumers can create designs quickly and easily using large touchscreens in store or at events. This is then printed, live, in front of the consumer. The design process is fun, and YR Store have pioneered involving the consumer in creating truly bespoke designs quickly and simply. YR Store has collaborated with brands and retailers including Liberty, Selfridges, Nike, Google, Bathing Ape and Star Wars and runs its own stores in London and New York inside the flagship Topman and Topshop stores.